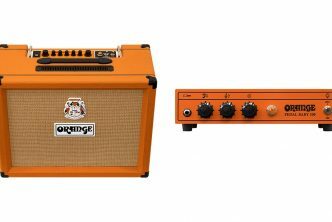 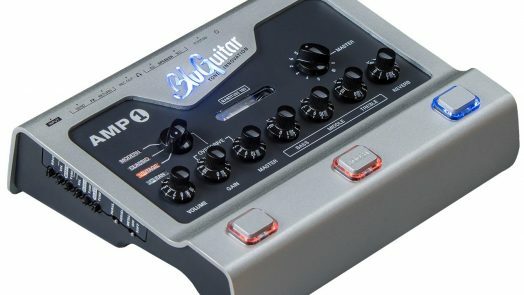 The BlugGuitar AMP1 Mercury Edition takes the AMP1 concept even further: from crystalline clean through to molten metal, with flexible switching and routing options and full 100 Watts of Tubetone Power. 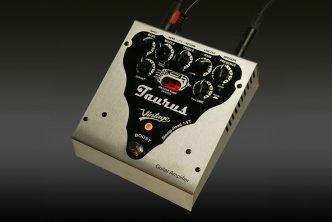 At NAMM Thomas Blug himself will perform daily at booth #3737 with a couple of high profile guests!!! 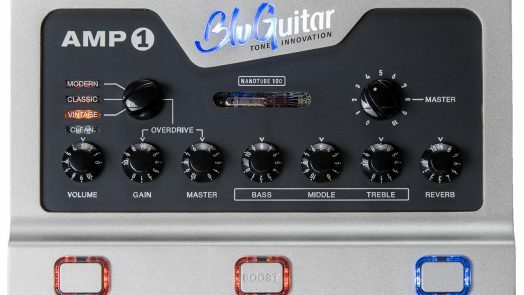 BluGuitar USA LP, Duluth GA, USA // BluGuitar GmbH/ Germany, January 21st, 2019 (ictw) – The BluGuitar AMP1 Mercury Edition is available at dealers worldwide now. 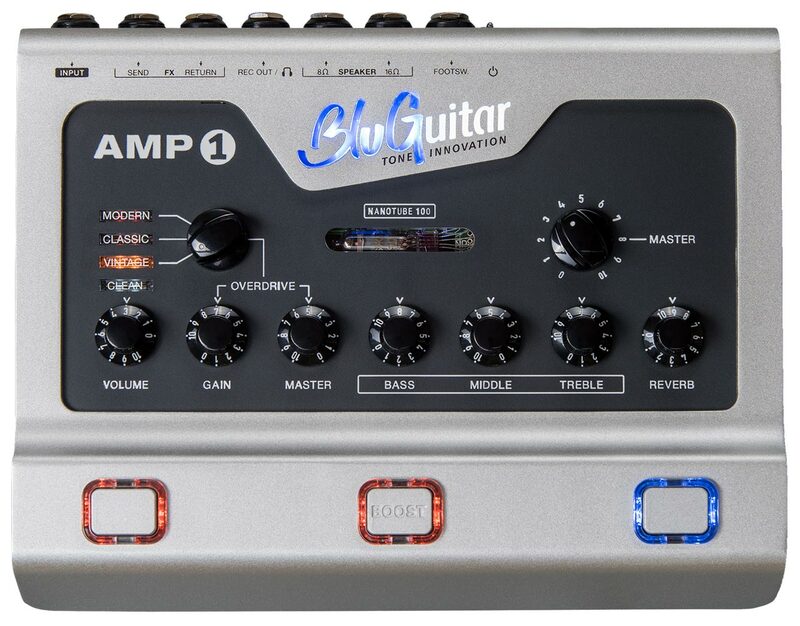 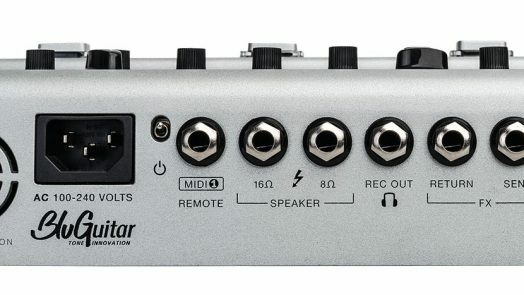 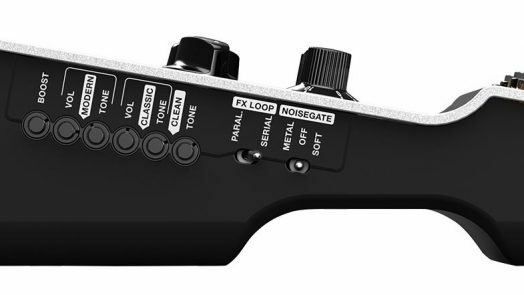 BluGuitar AMP1 delivers a diverse tonal palette in a professional and portable package. 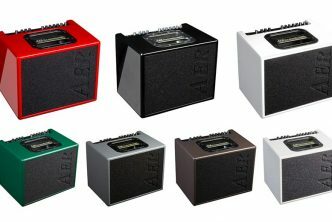 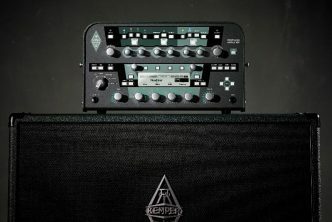 The immense power and character of classic tube amplifiers are delivered via four amazingly detailed and responsive, fully modifiable channels. 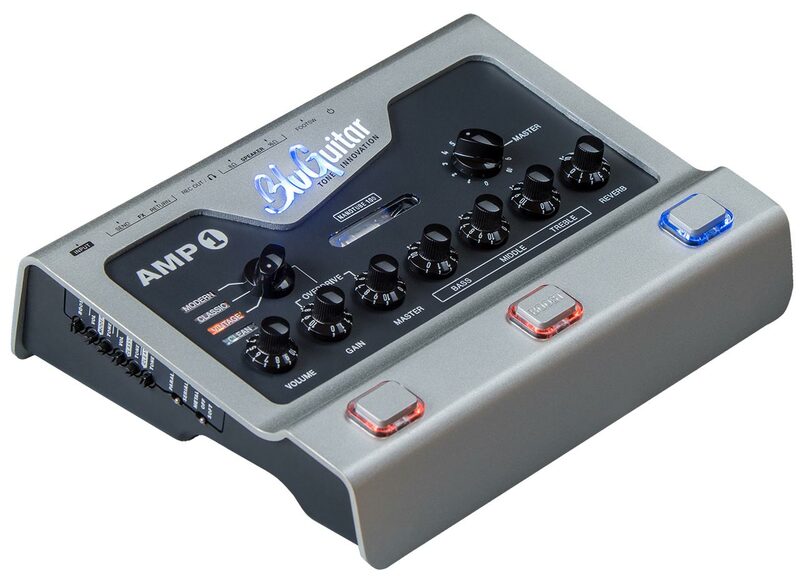 AMP1’s sounds will take you on a journey through the history of guitar amplification and put you in good company with professional guitar players like Jennifer Batten, Kat Dyson, Ian Crichton and more.